Way back In July, Asamoah Gyan paid for a group of friends to visit his Aqua Safari Resort in Ada, Ghana. The group included Emmanuel Tagoe, alias Game Boy and his sister Naa, Theophilus Tagoe, Castro, Alberta Tetteh (Anim Addo’s associate who brought along two female friends, Nana Akua Ayisi and Janet Bandu), Benjamin Owusu Ansah, Dauda Tetteh, Patrick Botchway, Akwasi Bonsu, Kwabena Boateng, Joseph Kissi, Seth Tetteh, DJ George, and lawyer Kissi Agyabeng. However, Castro and his fiancee Janet left to take a jet ski ride and failed to return. Both persons are feared dead, but their bodies are yet to be recovered, resulting in speculations that the footballer used them as human sacrifice. 80 days after the incident, the Al Ain striker has sought to explain the whole mystery surrounding the incident. “When it became apparent that Castro and Janet had disappeared, an article appeared online which appeared to commiserate with Asamoah Gyan citing the recent loss of his mother and now the loss of his best friend,” Gyan said at a press conference on Wednesday. “One would have thought that this would have been a point of reference to console the Gyans – and indeed, a good number of well-meaning persons expressed this sentiment and sought to encourage us to stand firm. “To the thousands of individuals and institutions that came to our aid and to offer support, we express our gratitude. “Sadly, the expression of empathy during a person’s moment of grief and utter dismay does not sell in the media. “What sells in the media, and what indeed sold and is still selling in the media in Ghana are wild allegations and rumours directed especially at Asamoah Gyan – ranging from the absurd – of the imputation of criminality to him in the sense that he either murdered Castro or had him kidnapped – and ending with the ludicrous – that he sacrificed him spiritually to enhance his career. “We had no hand in that occurrence. We have no moral or legal culpability whatsoever. 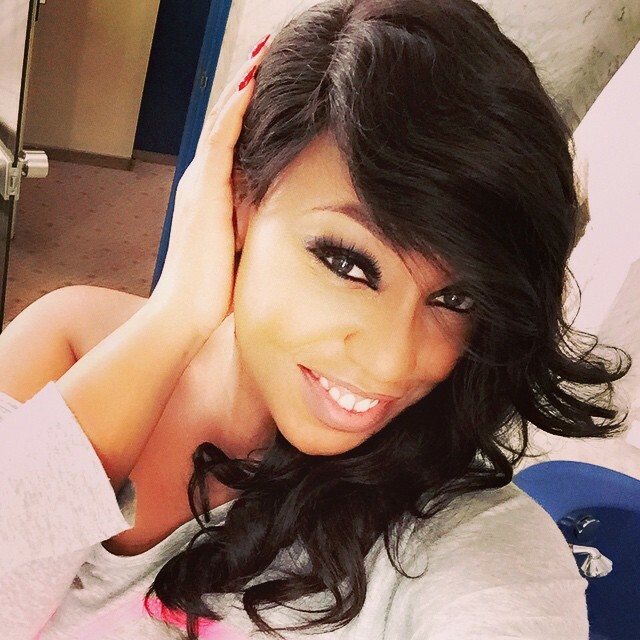 “None of us rode out into the open estuary with Castro and Janet Bandu. “Castro rode out there on his own volition and none of us have the slightest idea as to what happened to them. “We have only been guess working and conjecturing and making what appears to us to be intelligent deductions – in light of the facts available to us, especially the fact that when they rode out on the jet ski Janet Bandu was not wearing a life jacket. “We know Castro all too well. He was our brother. We loved him as one of our own. We did everything together with him. “You are all witnesses to the hit songs Castro has been featuring Asamoah Gyan on and the added popularity that gave him. “Indeed, the duo were just about to release another song. We will never do anything to harm him. 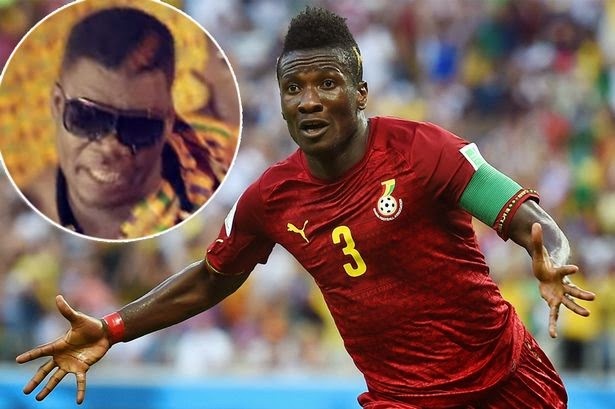 Black Stars striker Asamoah Gyan, has denied that he killed his rapper-friend Castro and his girlfriend Janet Badu, for ritual purposes. soooo... case closed!